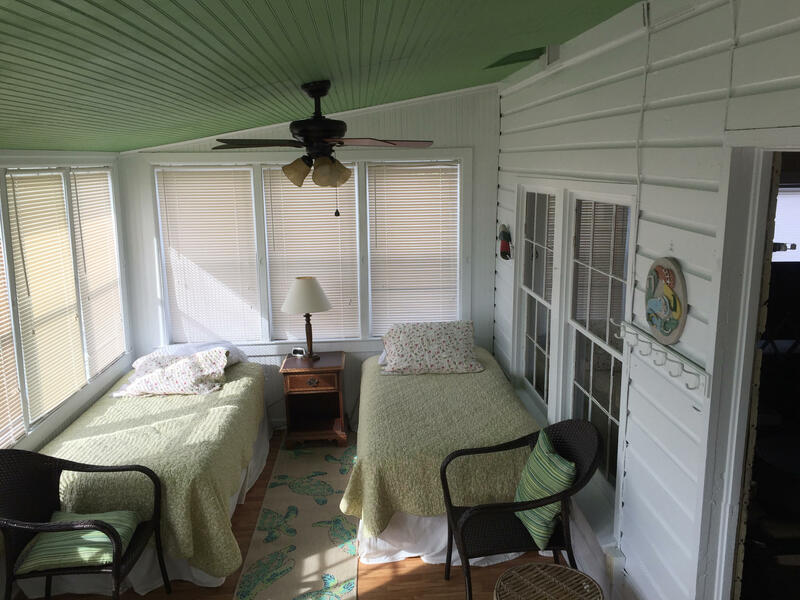 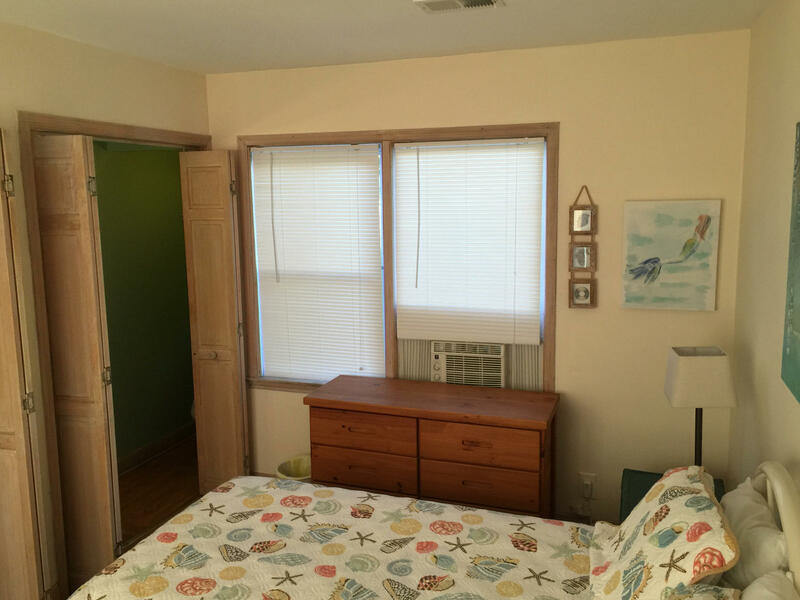 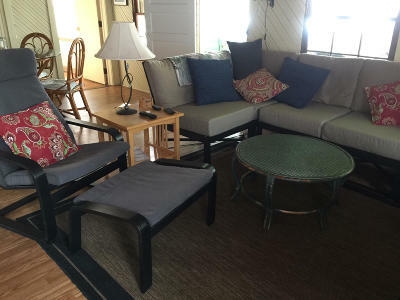 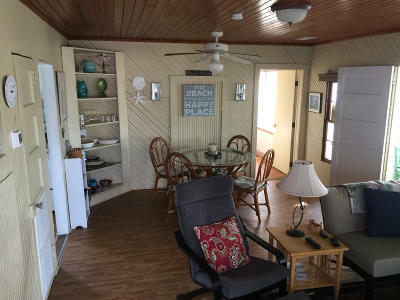 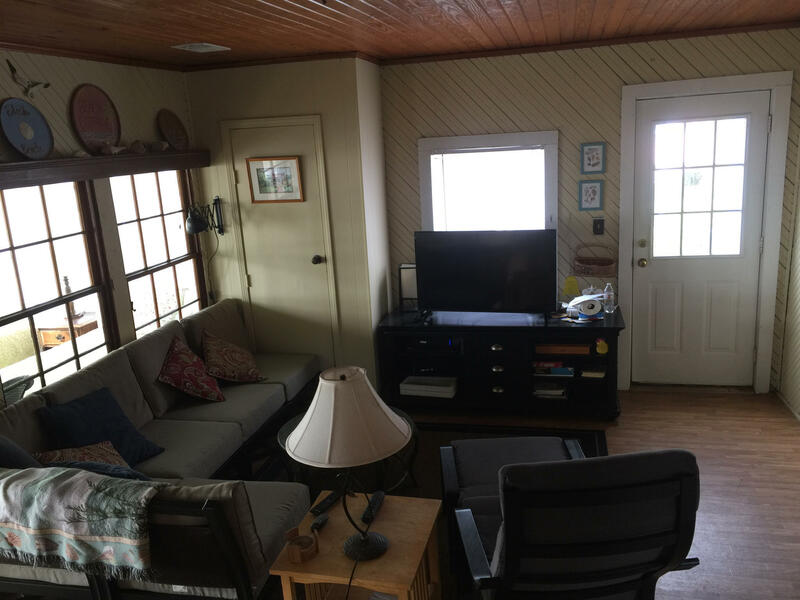 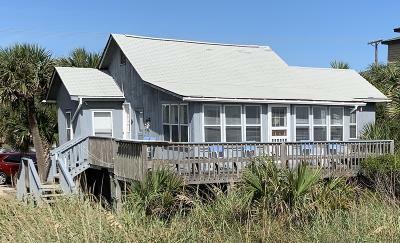 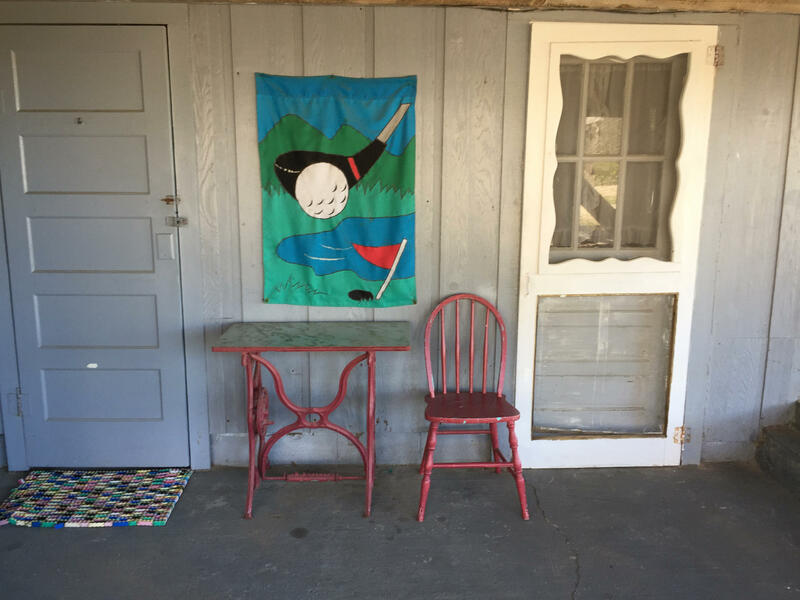 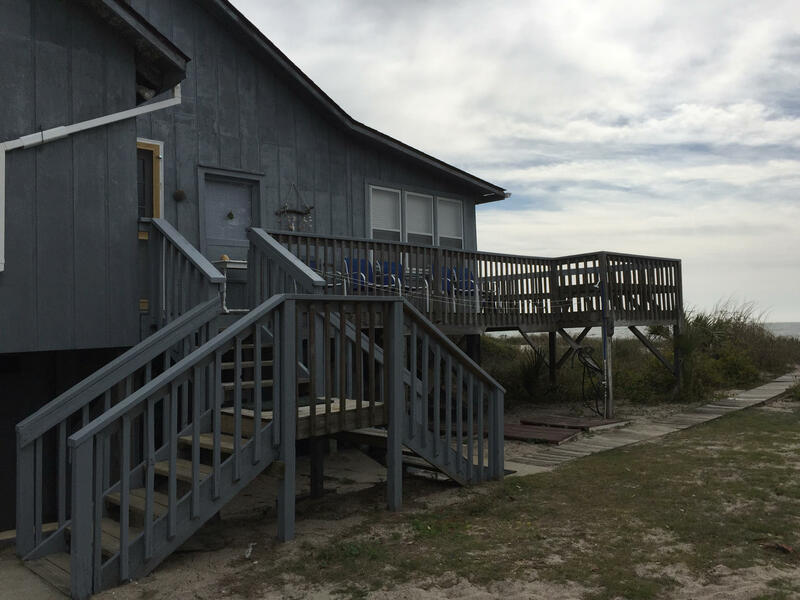 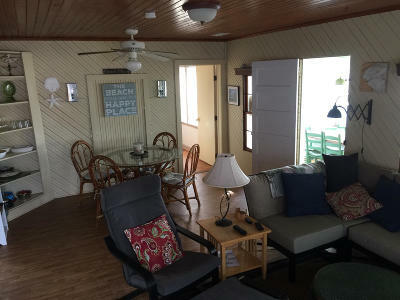 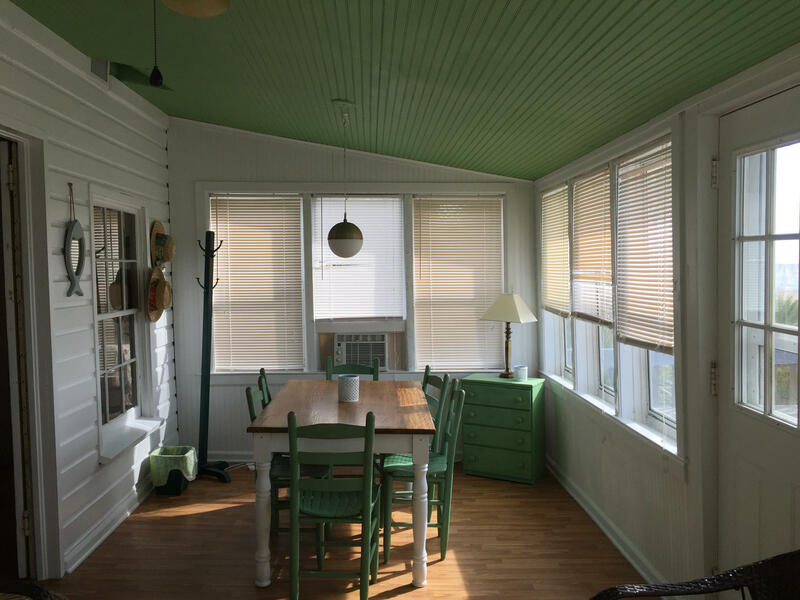 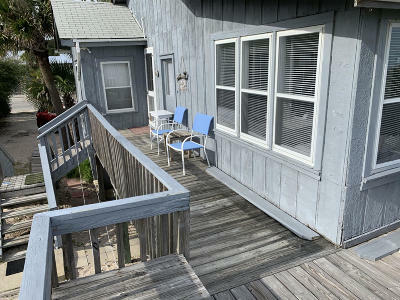 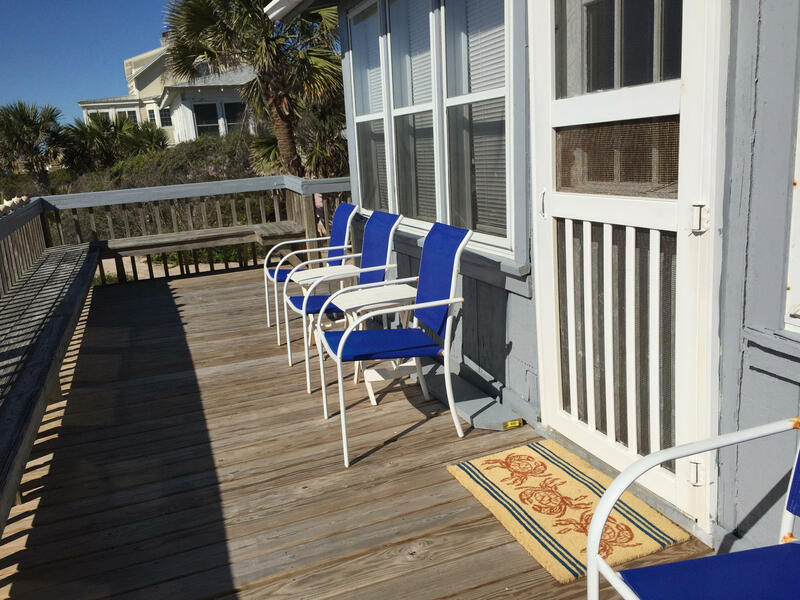 Beachfront 2 bedroom, 1 & 1/2 bath cottage just a trip away from the Atlantic Ocean. 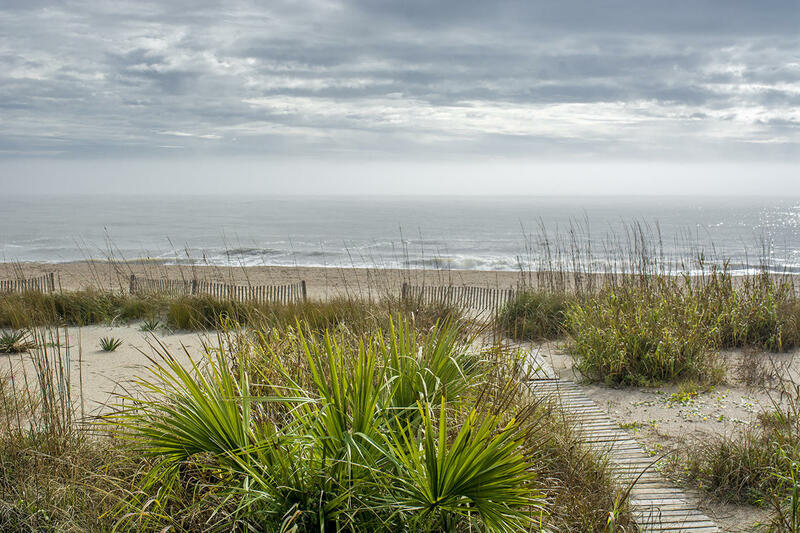 Whether you land in the ocean or bring your family on one, you can&apos;t beat this incredible opportunity! 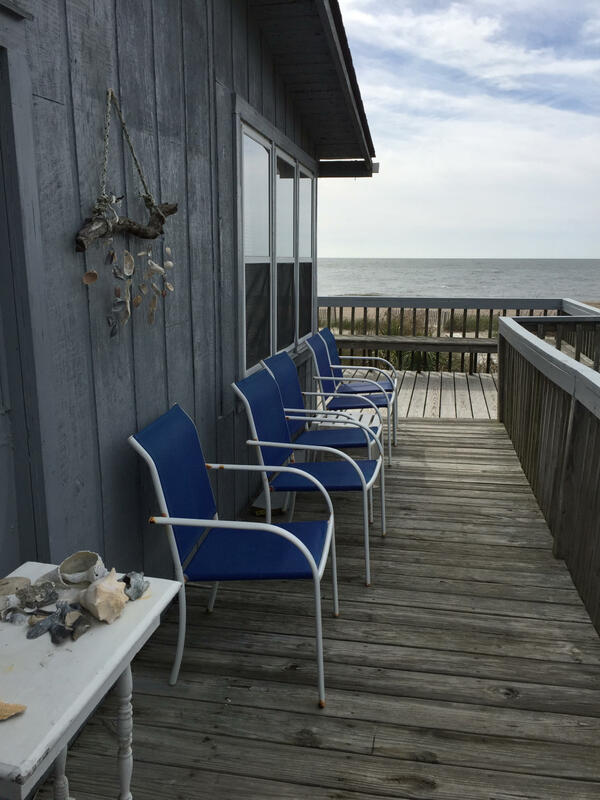 Dolphin watching, fishing, wave hoping, sandcastle building and sun soaking are literally at your fingertips! 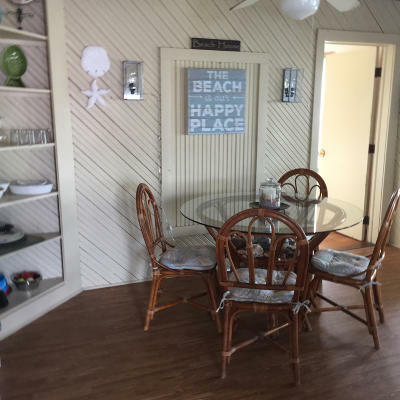 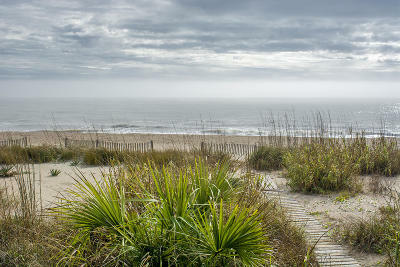 This home features the essence of what beach living is all about with sand in the toes included. 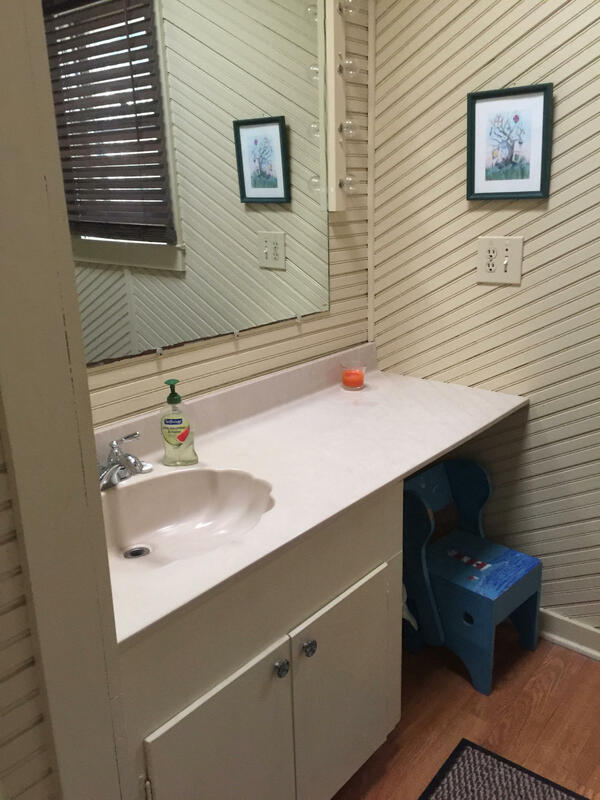 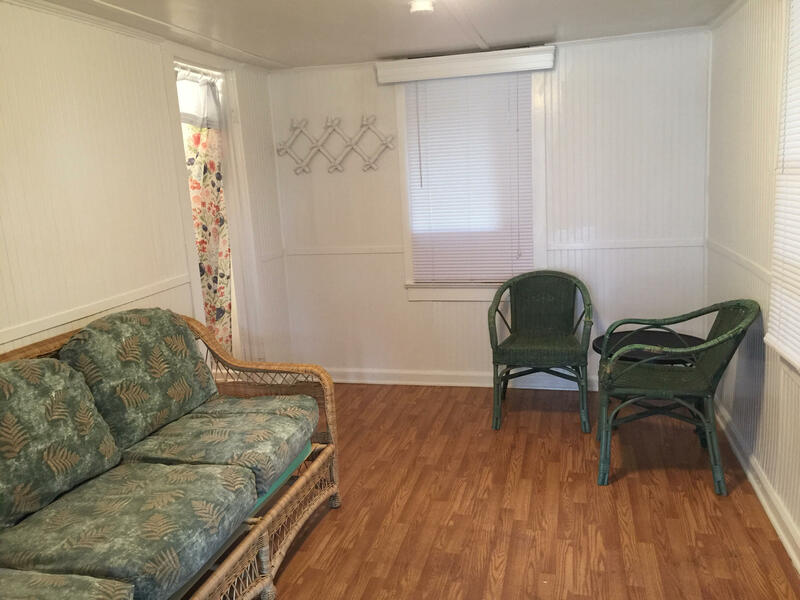 Underneath the home has extra storage for your beach gear or a great place for a cookout with family and friends. 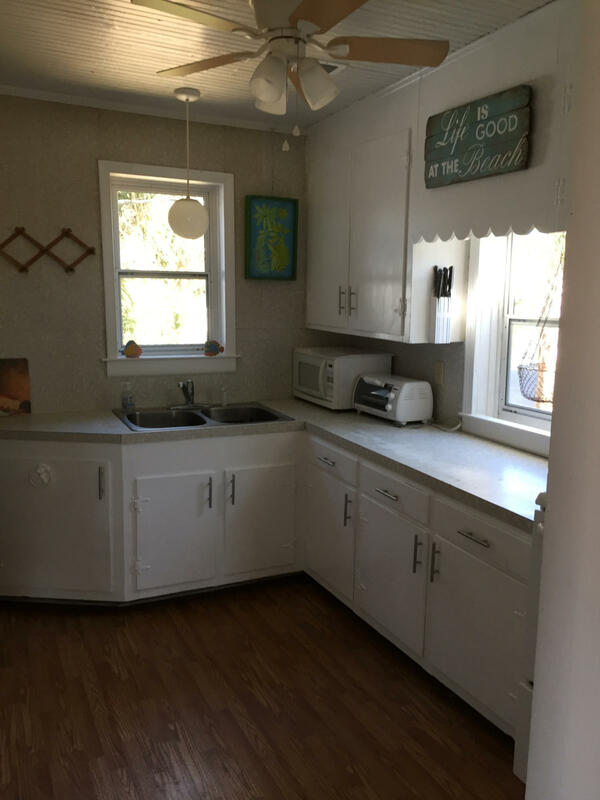 If you are looking for an investment as well as a getaway this home brought in nearly $50, 000 in rental income last year! 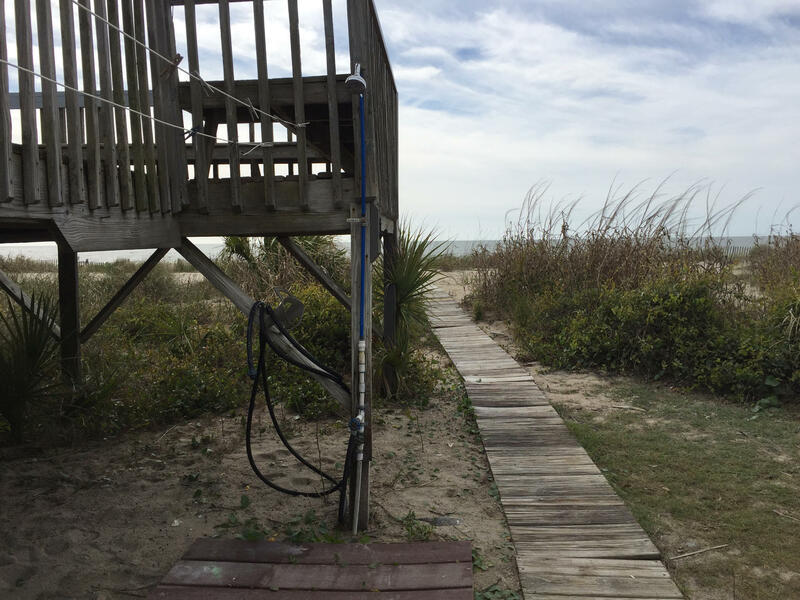 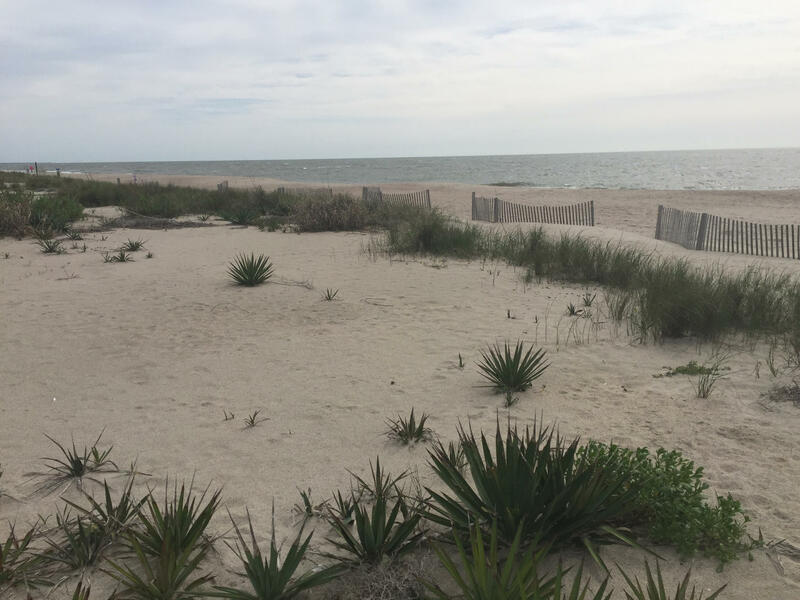 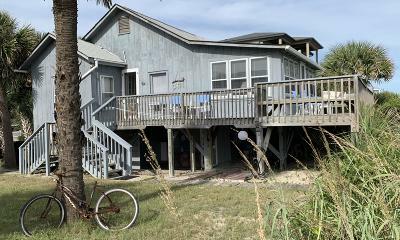 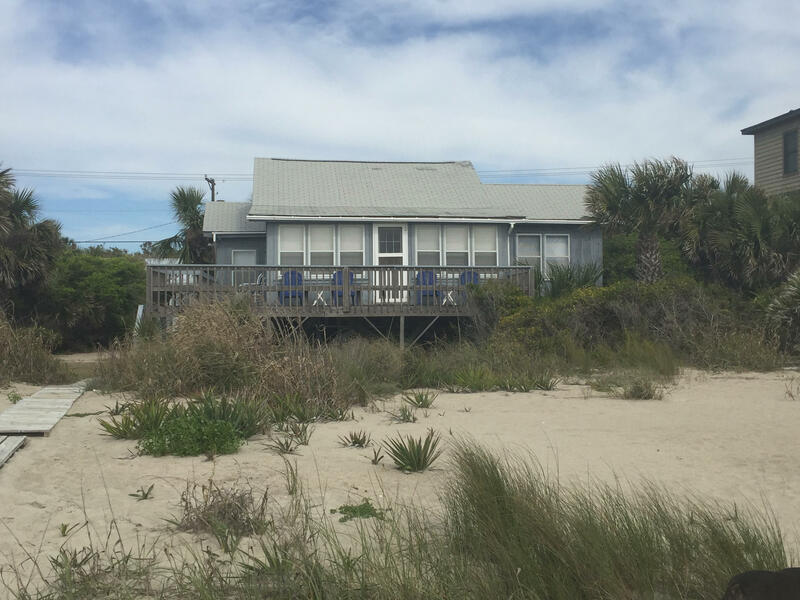 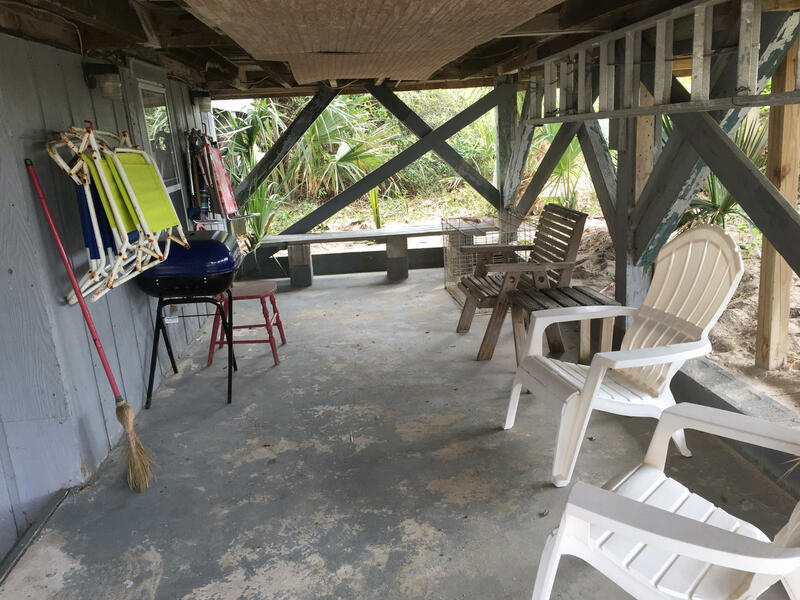 This oversize lot with vegetation for privacy is impressive.There is a wrap around porch as well as a outside enclosed shower to rinse off the sand after your fun in the sun. 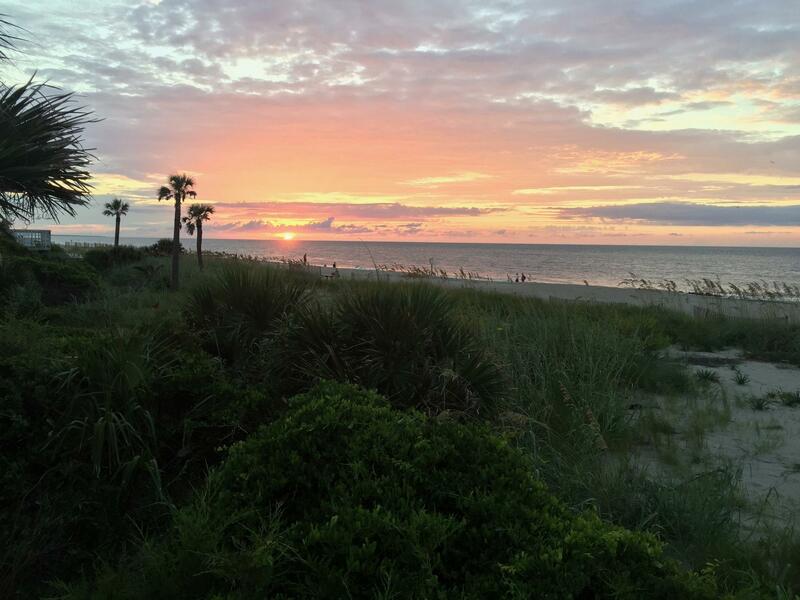 It truly is a coastal experience and one that is yours for the taking-oh did I mention that the sunsets are free? 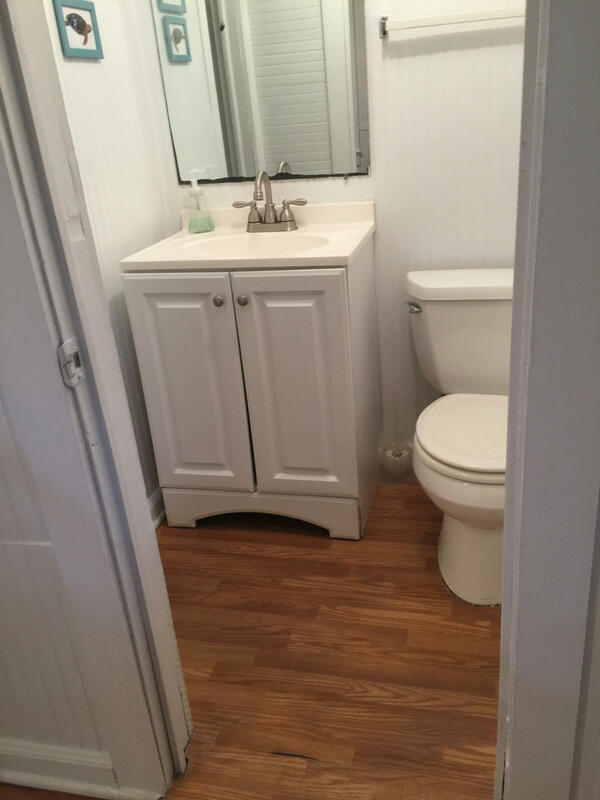 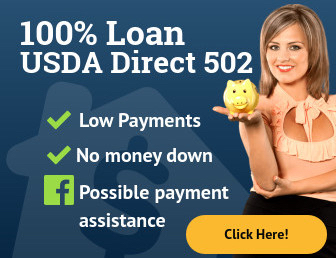 Don't wait, its ready!